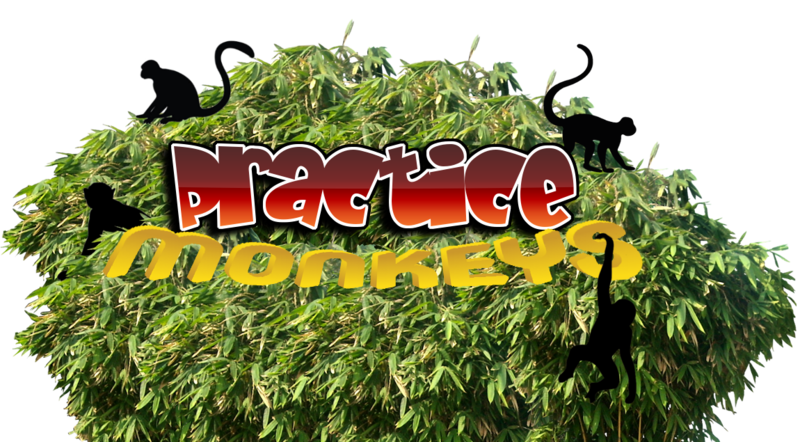 We'd love to have you try a Practice Monkeys music class. Experience the fun for yourself! I'm excited to meet you! Step Two: Fill out our form below. We look forward to meeting you!